The Minister of Communications, Mr. Adebayo Shittu, on Wednesday said that the Federal Government had concluded plans to meet with the MTN Group to resolve the dispute over the N1.04tn fine imposed on the telecommunications firm, which was later reduced to N780bn. Zuma is billed to visit Nigeria next week for talks with President Muhammadu Buhari on the matter and other issues, according to details of an itinerary at the Presidential Villa in Abuja. Despite last week’s payment of N50bn as part of the fine by MTN Nigeria in “good faith,” and withdrawal of a lawsuit it instituted against the Nigerian Communications Commission, Shittu said he could not say if the company would get any further reprieve from the government. He said only President Muhammadu Buhari would make the final decision on any settlement over the penalty, adding, “It is within his power and jurisdiction to do that if he feels that it will be in the interests of Nigeria to so do. MTN Nigeria declined commenting on the development. But officials at the MTN Group office in South Africa said on condition of anonymity that the telecoms company could head back to court if the government fail to reduce the N780bn fine. “The MTN Group is looking in the way of Ahmed Joda, the ex-Chairman of the Board of Commissioners of the Nigerian Communications Commission, to get the government to significantly reduce the fine. We may resume the lawsuit if no deal with the Nigerian government sails through,” one of the officials said. Shittu also said Nigeria was in advanced talks with an Indian firm to lay fibre optic cables from Kogi State to the Federal Capital Territory, but declined to name the firm. He said he would also travel to China and South Korea within two weeks in a bid to encourage foreign firms to invest in broadband services in the country. The minister also denied an allegation that the government side-lined the Nigerian Communications Commission in negotiations with MTN on the fine. 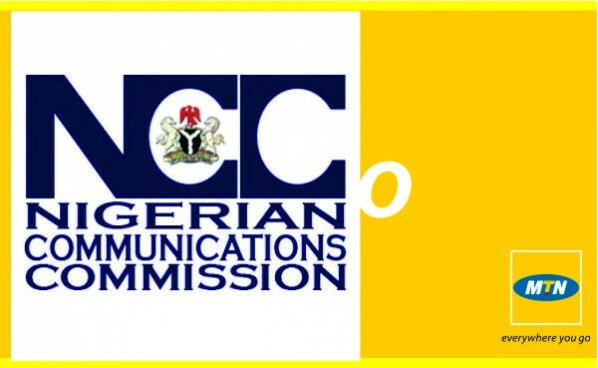 In a statement made available to one of our correspondents in Abuja on Wednesday, the Special Assistant to the Minister on Media, Mr. Victor Oluwadamilare, said the government could not have side-lined the NCC on the matter. Oluwadamilare said, “To all intents and purposes, there is no controversy whatsoever about the expected role of ministries over their agencies and parastatals, and the Ministry of Communications could not have been an exception. “Thus, it is a common knowledge that the Ministry of Communications statutorily has supervisory role over its agencies, including the Nigeria Communications Commission. It is against this backdrop that it is strange and curious that a section of the Nigerian media has decided to deliberately misinform the reading public about the correct position of things.